MILAN, Dec 6, 2013/ — The Lacoste sneakers classic style and form have been adapted for the winter season by giving it heavier materials and details for it to stand the harsh weather. First, a simple color palette of soft grays and browns with rusted prefects meant to stand all weather conditions and easily match the colors of a winter wardrobe. 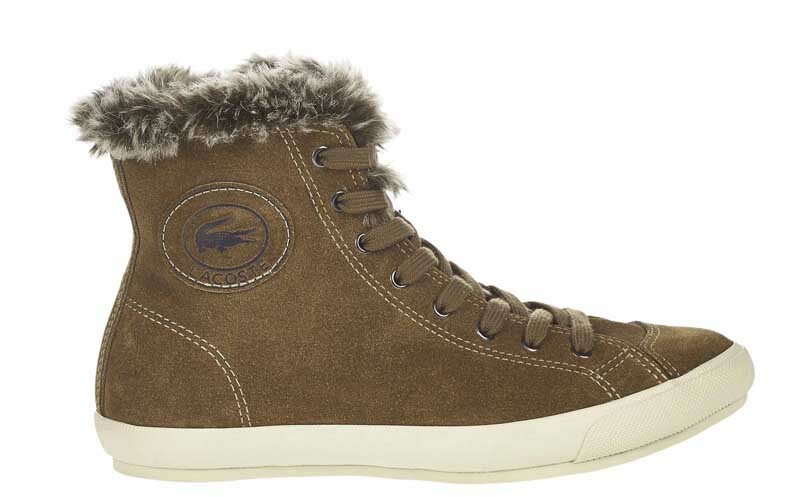 Details such as hiking eyelets, solid soles and fur lining ensures that your feet are warm even at very cold temperatures.